WDSF continues to destroy science fiction! The little book that could! 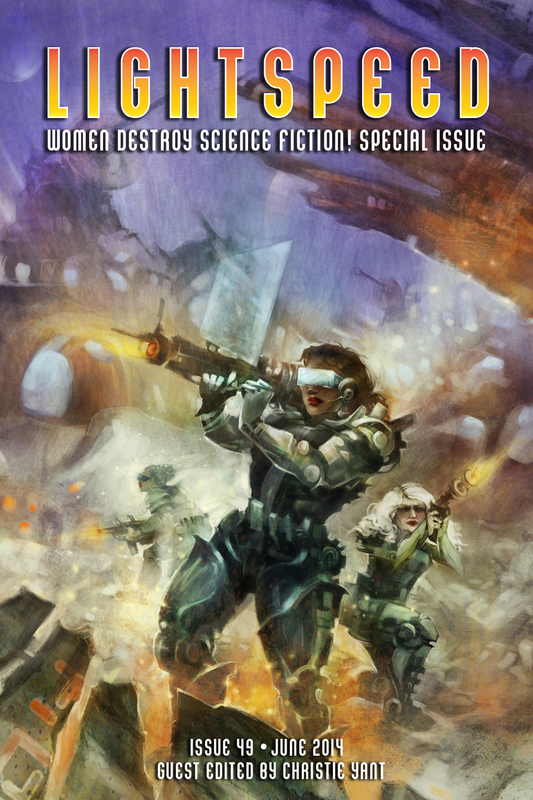 Lightspeed’s Women Destroy Science Fiction, and my little story, have done it again! Not only is it required reading for a college course, and the “Book of Honor” at the Potlatch convention, and one of NPR’s Best Books of 2014, and the winner of the 2015 British Fantasy Award for Best Anthology…but now Skyboat has made it an audiobook!